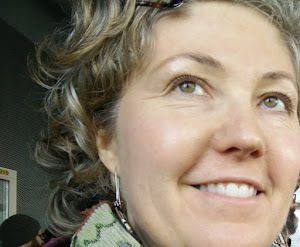 Simply Lora's Beauty: Beard Oil! 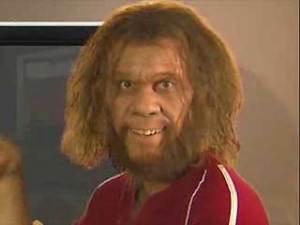 Hockey playoff beard getting a little out of control? 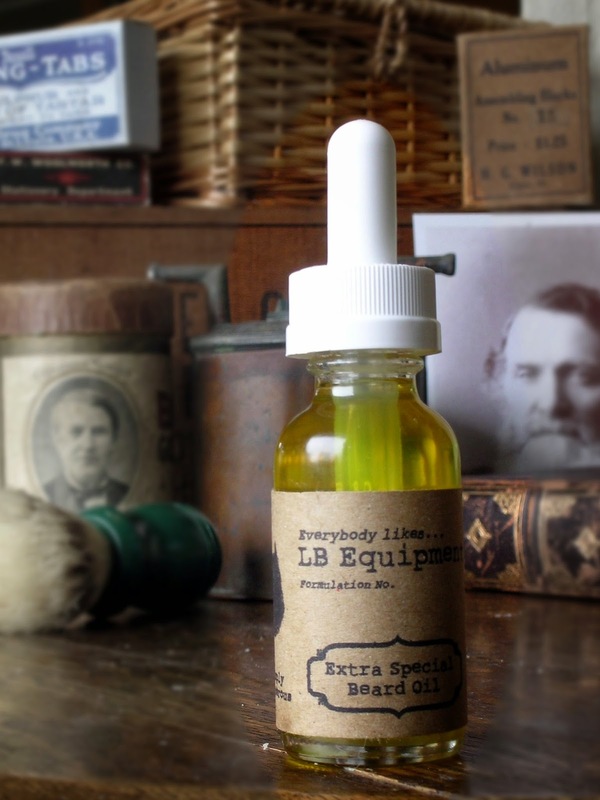 Try some LB Equipment Beard Oil! It will do wonders for your beard...and maybe your team!